Fremont Certified, Very Nice. 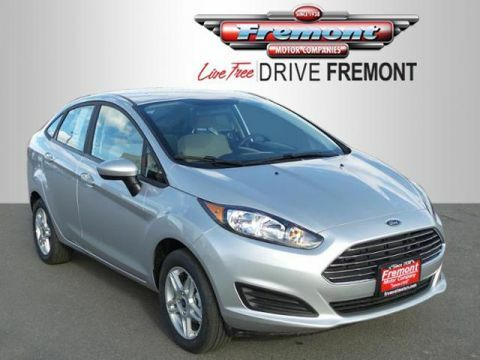 REDUCED FROM $15,991!, EPA 29 MPG Hwy/19 MPG City! Remote Engine Start, CD Player, Dual Zone A/C SEE MORE! 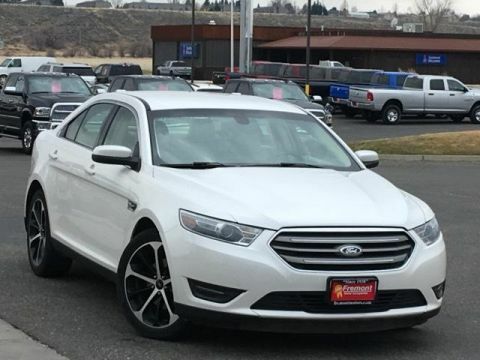 Flex Fuel, Satellite Radio, Bluetooth, CD Player, Remote Engine Start, Dual Zone A/C, Brake Actuated Limited Slip Differential, Smart Device Integration. 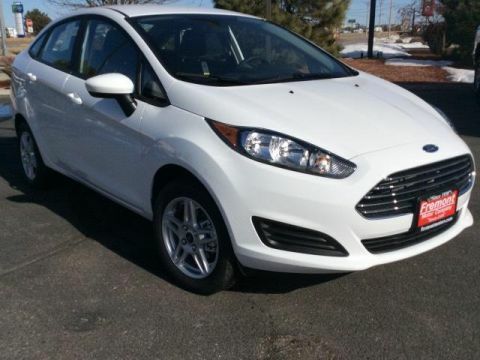 Keyless Entry, Child Safety Locks, Steering Wheel Controls, Heated Mirrors, Electronic Stability Control. EQUIPMENT GROUP 201A Non-Memory Power Adjustable Pedals, Additional IP Center Channel Speaker, SYNC w/MyFord Touch & SYNC Services Voice-activated communications and entertainment system, 911 Assist and vehicle health reports, two driver configurable 4.2 color LCD displays in instrument cluster, 8 LCD color touch-screen in center-stack, media hub w/two USB ports, SD card reader, audio-video input jacks and two 5-way steering wheel control pads, SYNC Services includes traffic, turn-by-turn directions, business search, send to SYNC from Google Maps and Mapquest, news, sports, weather and horoscopes, Reverse Sensing System, Rear View Camera, WHEELS: 18 PAINTED ALUMINUM (STD). 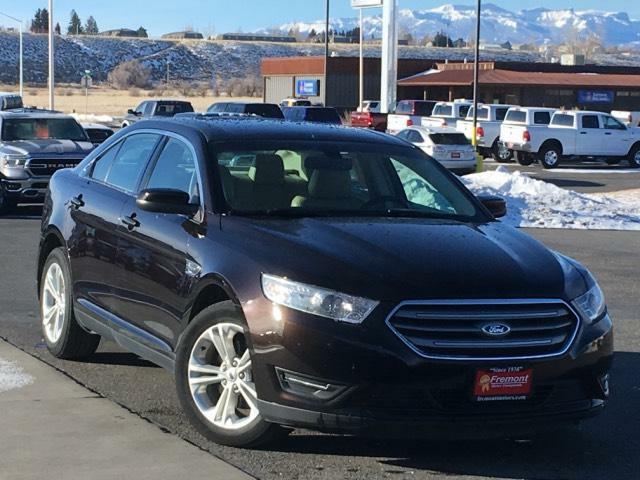 Ford SEL with Kodiak Brown Metallic exterior and Charcoal Black interior features a V6 Cylinder Engine with 288 HP at 6500 RPM*. 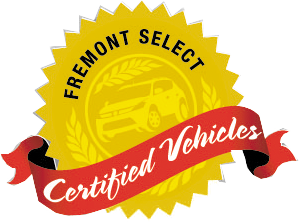 Serviced here, Non-Smoker vehicle, This vehicle comes with Fremont Care.